Just because the weather is starting to turn cooler doesn’t mean that camping and RV season has to be over. Fall camping, spring camping, and even winter camping can all be lots of fun. 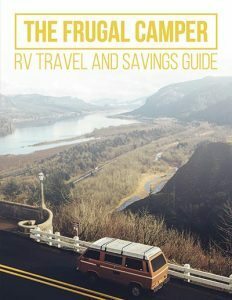 You can enjoy activities that are uncomfortable in the sweltering heat and blistering sun, you can take advantage of smaller crowds at your favorite RV parks and destinations, and you can often save some money by getting off-peak rates. However, cold weather camping can bring an unwelcome guest into your RV: condensation. Condensation occurs when the water vapor in the air cools down to a liquid, which then sticks to cold surfaces. In your RV, this may include windows, metallic surfaces, and any other cooler surfaces. At first, it can be helpful, as higher humidity in your RV can make the air feel a bit warmer on those chilly nights. And it can seem sort of fun, especially if you’re a creative type. 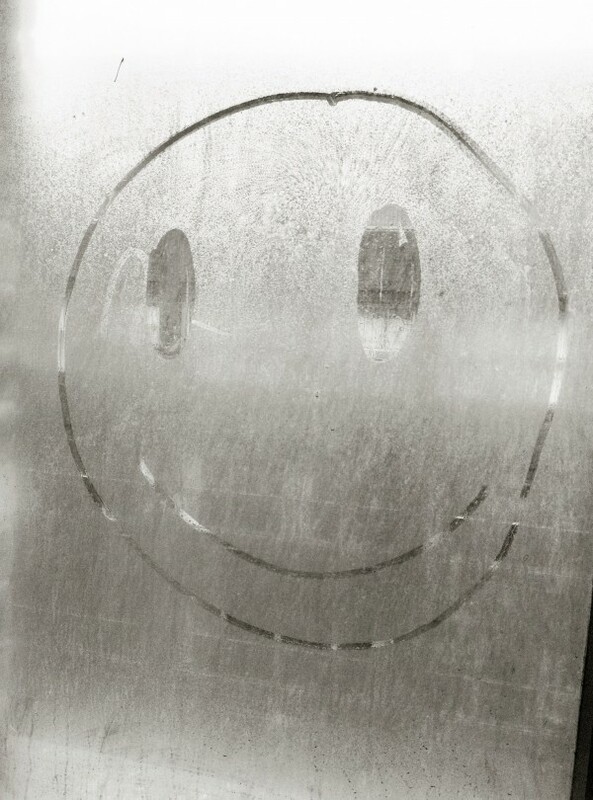 Condensation in your RV can turn your windows into a canvas; you can write your name, draw a smiley face, and have a few giggles. Condensation, though, is no laughing matter. Eventually, excess moisture and condensation in your RV can cause mold to grow, wood to rot, and metallic parts to quickly corrode. Reducing and eliminating it, therefore, is your goal. Here are nine things you can do to reduce condensation in your RV. You probably have one running in your basement, but have you considered using a dehumidifier in your RV? These small appliances are great for pulling moisture out of the air, and one in your RV can significantly reduce condensation and all of the problems that come about because of it. Be sure to empty the holding tank frequently or when the full light is illuminated. A small word of caution: dehumidifiers use a lot of energy to run, so be sure you have the hookup or battery power necessary to keep yours going. Both of these activities put water vapor into the air; you’ve got to wipe off the mirror in the bathroom after you’re done in the shower, and kitchen windows get fogged up on chilly days when you’ve got something going on the stove. To pull the water vapor out of your RV, flip the exhaust fan on while you’re showering or cooking, and leave it on for a little while after you’ve finished up. This is especially helpful if it’s chilly out. Sure, it may make your heat work a little bit harder, but allowing some outside air inside can help to reduce the humidity and, consequently, reduce the condensation in your RV. Of course, this tip is not recommended if it’s raining outside. Even raising it by a few degrees can help to keep the moisture in the air and not on your RV’s surfaces. Here’s where the dehumidifier we mentioned in the first tip will come in handy, as it’s really the best way to keep moisture in your RV under control. To measure the relative humidity inside your RV, you may want to invest in a portable, wireless weather station with a built in hygrometer (a tool that measures moisture in the air). This is a simple and inexpensive solution to drying out the air without plugging anything in or purchasing a large appliance. Damp Rid is simply crystals made of calcium chloride; the container sits out of the way and traps the excess moisture in the air. When the product is dissolved, the container is refillable. It’s definitely helpful to be able to wash a tub load of clothes in your RV and just hang them up to dry, but if you’re trying to keep the humidity in your RV down, this won’t help. As the clothes dry, all of the water they’ve soaked up will evaporate into the air and will then, once the temperature drops, cause condensation in your RV. Heat makes steam, and steam is nothing more than water vapor. It will increase the humidity in your RV, and again, once the temperature drops, that humidity will turn into condensation. Boiling water for pasta or simmering something on the stove? Keep those pots covered! 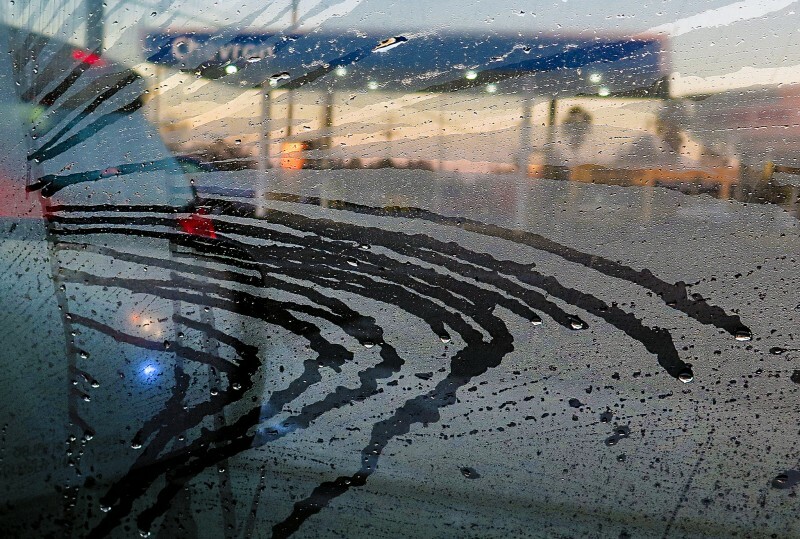 Condensation in your RV may not be the first thing you think about when you’re heading off on a cooler weather road trip. 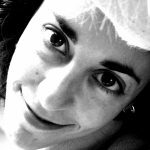 There are cozy blankets and warm clothes to pack, mittens and hats to remember, and the matter of having enough power to keep your rig warm enough all night. However, considering options for cutting down condensation can help to prolong the life of your RV and all of its components by reducing mold, rot, and corrosion. Follow these nine tips, and condensation in your RV shouldn’t be a concern when you head out this fall.